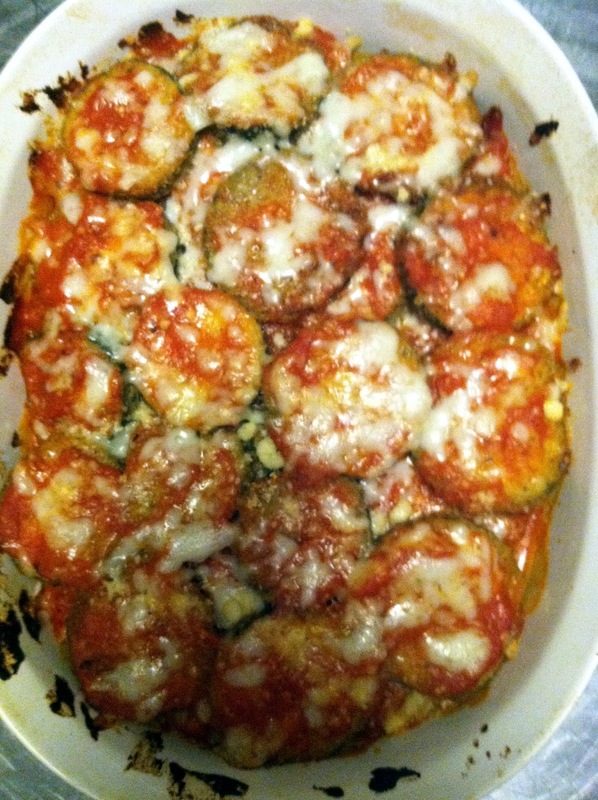 Zucchini season is winding down, so in one of my last zucchini-based recipes of the season, I tried this delicious looking zucchini parm. I don’t know if this necessarily falls under the category of “healthy”, considering the cheese and the sauce, but the coating on the zucchini is nice and light, and this could really be served as a meal instead of a side. We loved it. 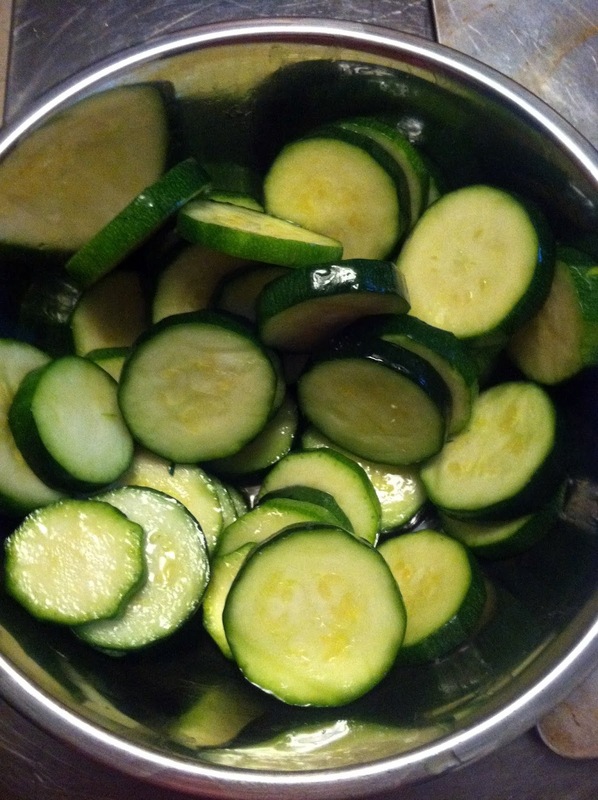 – 3 large zucchini, washed and cut into 1/4 inch rounds (leave skin on), or cut into strips. Strips might actually be really nice to make this more of a “lasagna”. 2. 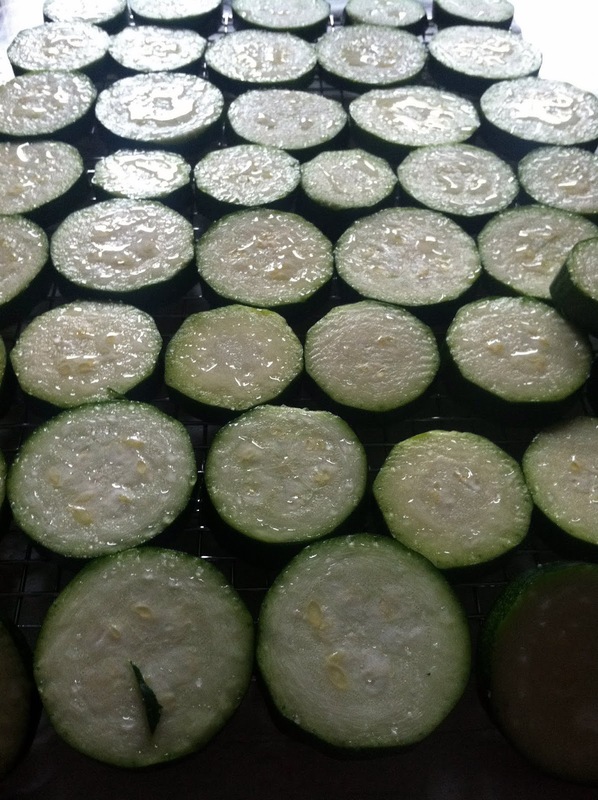 Cut zucchini into rounds or strips, and place on a cooling rack over a paper towel. Sprinkle liberally with kosher salt. This draws out the water from the zucchini, so that it bakes a little more crispy, a little less soggy. 3. Look at all the water that’s coming out of these!! Would you ever think? 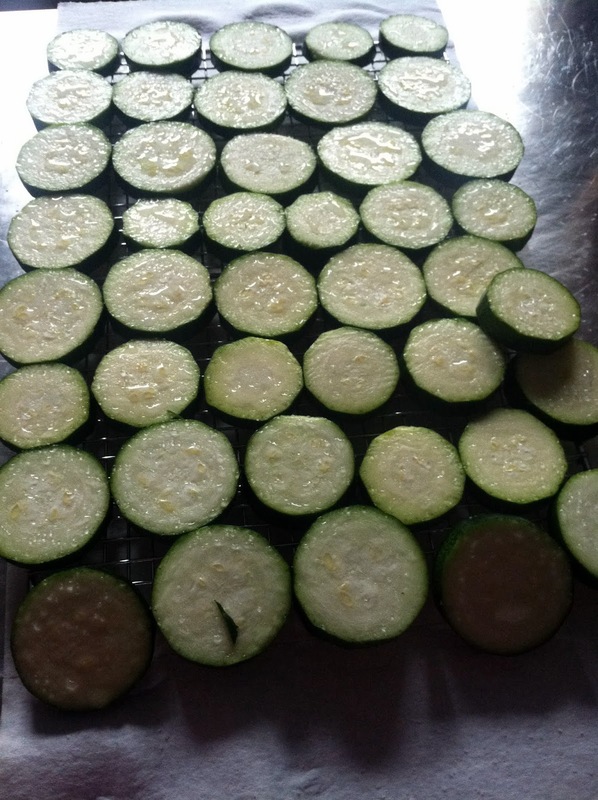 After about 20 minutes, flip the zucchini rounds/strips, salt the other side, and let sit for another 20 minutes to fully extract as much water as possible. 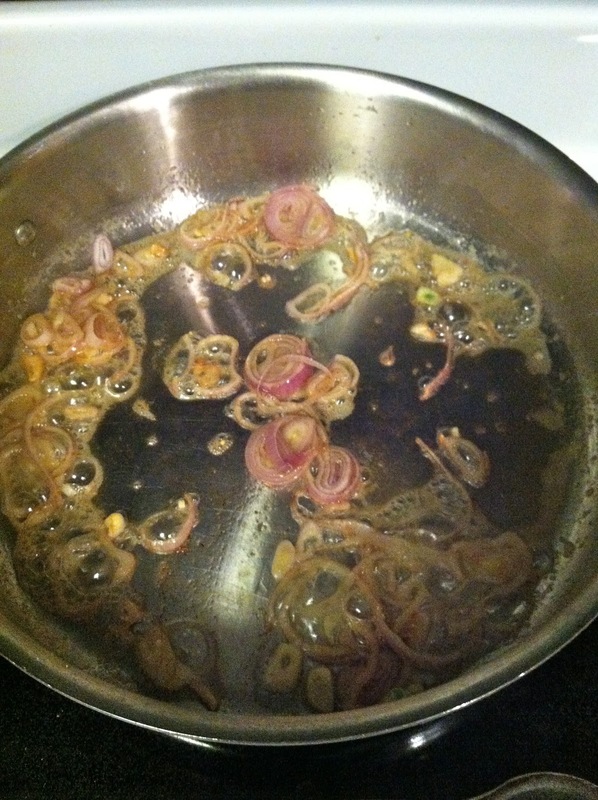 Then, rinse them in a colander and lay them in one layer to dry. 4. 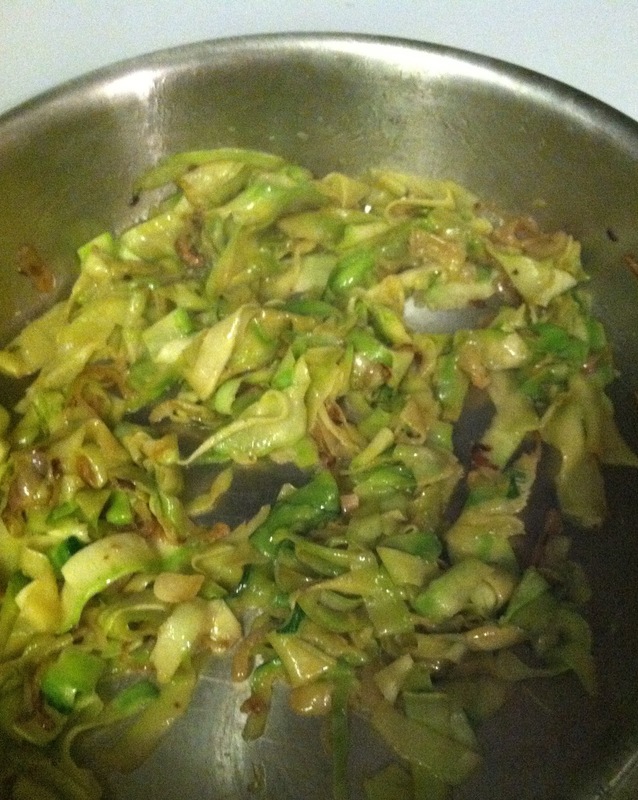 When dry, toss zucchini in a bowl with 1-2 tablespoons olive oil. 5. In a different bowl, combine breadcrumbs and parmesan. Lightly spray a baking sheet with olive oil (Pam makes a decent organic olive oil spray that I use for things like this). 6. 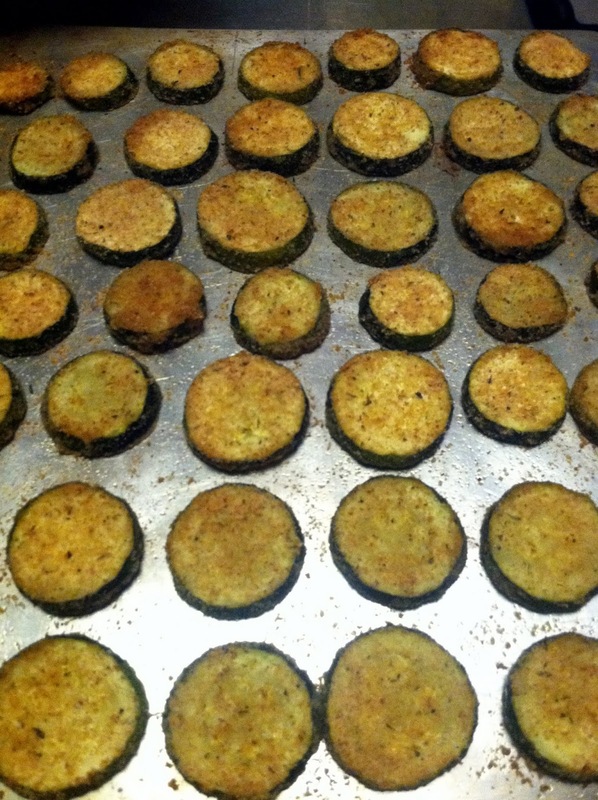 Gently press the zucchini rounds/strips into the breadcrumb/parmesan mixture. Arrange on the baking sheet. Bake at 375 for approx. 30 minutes, flipping once halfway, until golden brown-ish. 7. Break out your lasagna pan, or just a deeper baking dish. Put a thin coating of sauce over the bottom of the dish, and then place your first layer of zucchini rounds/strips on top of that, overlapping as needed. Top with shredded mozzarella and parmesan. 8. Repeat this sequence – sauce, zucchini, mozz/parm, until you’re out of zucchini. Top with a bit of sauce and the last of your shredded cheese, then bake at 375 for approx. 30 minutes, or until sauce is bubbling and cheese is melted. 9. Remove from oven, let cool a bit, then use a spatula to cut into portions. This actually – surprisingly – reheated remarkably well the next day. The crispier the zucchini, the better! 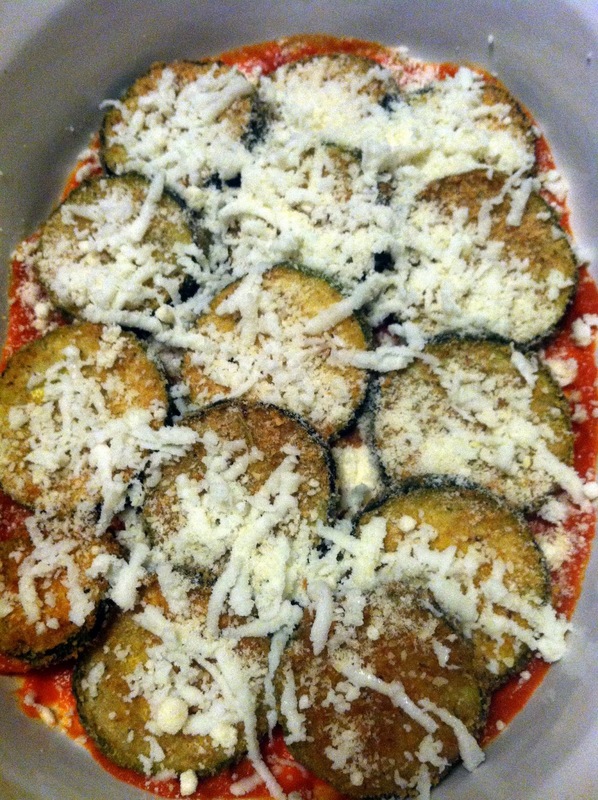 This entry was posted in fall, gluten-free, sides, vegetables, vegetarian, zucchini on September 30, 2012 by westyn.